Today I have a guest post from Rebecca. 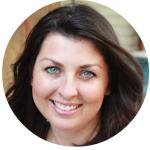 She’s sharing the homeschool advice that was given to her, as well as what she learned along the way homeschooling her own 4 children. Confession time: we’re ex-public schoolers. I sent my kids to public school until my oldest started the 3rd grade and we finally decided to go for it and homeschool them. Homeschooling our 4 kids has been one of the greatest experiences in my life and I’m so glad we took the plunge. I was absolutely clueless as to what to do when we began. 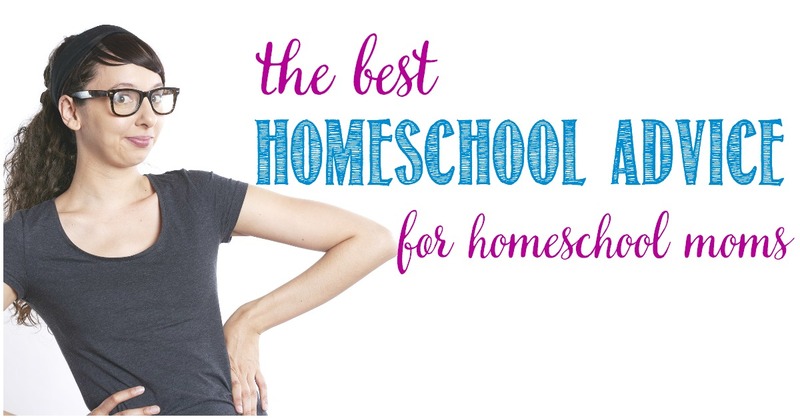 Thankfully, we live in a community where there are plenty of homeschoolers and plenty of veteran homeschool moms. 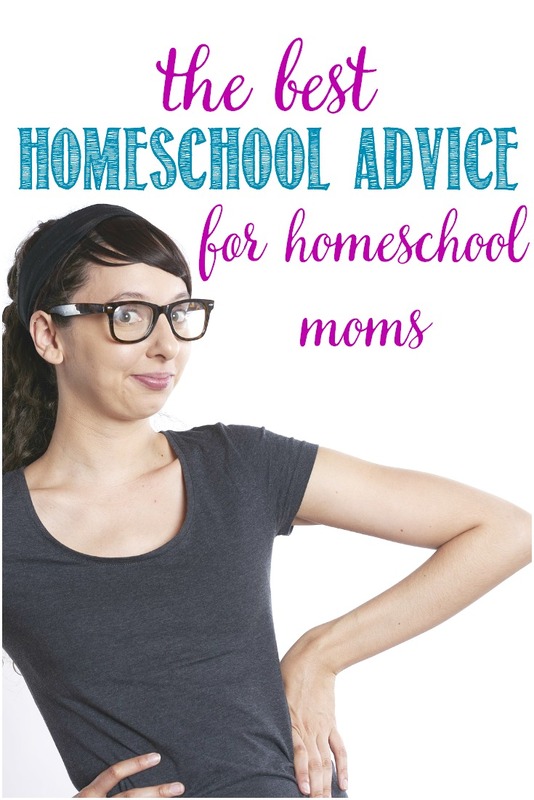 Homeschool moms who have been there and done that give the best homeschool advice for homeschool moms. They’re just packed full of wisdom and juicy good stuff and I want to share with you the best of what I’ve learned from them. This is by far the best piece of homeschool advice I think I’ve ever gotten. This is what I was told by Lindy, a mom who has homeschooled 5 children; two of which grew up to become an Airforce and American Airlines pilot and a 2-term state senator. I would say she probably knows her stuff. She always said if they don’t get it, put it aside, and wait six months. Chances are when you pick it back up it’ll click. This was always something she did and she didn’t worry about keeping up with the public school. The American Airlines pilot I told you about; he didn’t start reading until he was nine. She kept putting it away and trying again later, and when he finally did get it, he caught up in no time. I don’t know who told me this. The advice was to unschool them for a time to let them get accustomed to not sitting at a desk and doing worksheets all day. Let them get out in the real world and learn from it. I learned this after we had been homeschooling for quite a while so I never got to use this advice. To be honest, I probably wouldn’t have taken it. Those first six months we homeschooled I was consumed with either keeping up with, or surpassing, the public school. Don’t worry about keeping up. The great thing about homeschooling is you can tailor make your homeschool according to your child’s needs. Take advantage of it. I heard Susan Bauer say this on a podcast one time. If you’re unsure exactly what your child needs, use a boxed curriculum that will tell you and give a schedule or routine to work with. I, once again, didn’t get to use this advice. I pieced my curriculum together and it actually worked out well. If I had to do all over again, I would use a boxed curriculum to save my sanity. This next piece of homeschool advice comes from me. 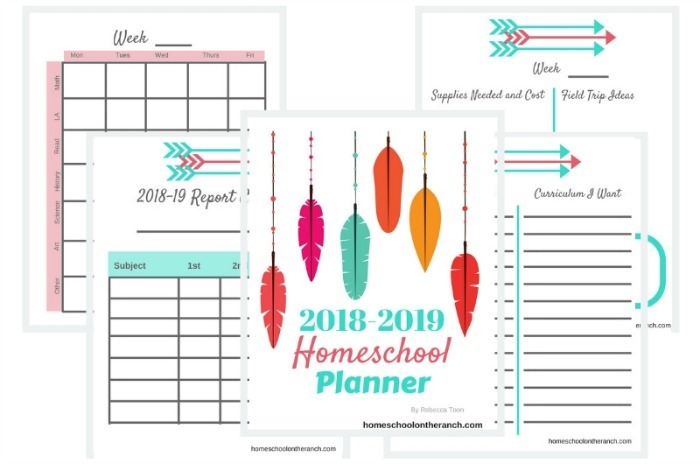 Get a homeschool planner and plan out your year, weeks, and days. Trust me, it will make things much more simple. 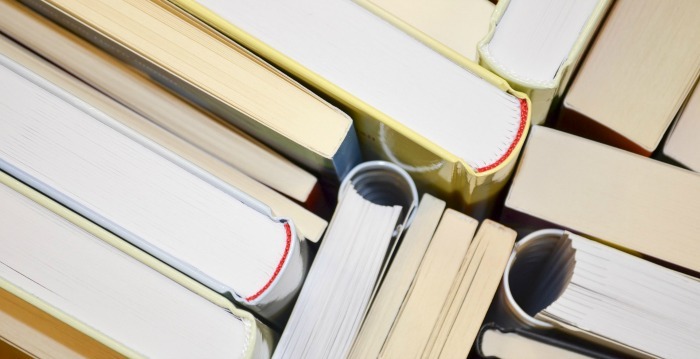 Find a place for everything and put everything in it’s place so you’re not wasting time looking for lost books and supplies. Funny story – A few weeks ago I spent 4 hours organizing our curriculum and school supplies we would be using this year so I would know where everything was when I needed it. Mind you, we don’t have a homeschool room, we homeschool at the kitchen table in a very small house. Everything has to be in it’s place. My 8-year-old daughter who LOVES organization and cleanliness decided to organize it for me, AFTER I HAD ALREADY ORGANIZED IT. To this day, I’m still having trouble finding what I need. I should have just let her do it to begin with; she does a better job anyway. Plan out your meals and shop accordingly. When you’re done with breakfast, prep for lunch. When your done with lunch, prep for supper. My neighbor, Amanda, has homeschooled 2 girls; both of which are extremely intelligent and doing very well in college. She didn’t worry about the academics. She always said they spent their time having fun, reading, and watching movies together. She used real world experiences to teach her girls. One of the greatest joys of homeschooling is getting to spend all that precious time with your kids. Relax and enjoy this time with them while they’re young, they will be grown and gone before you know it. 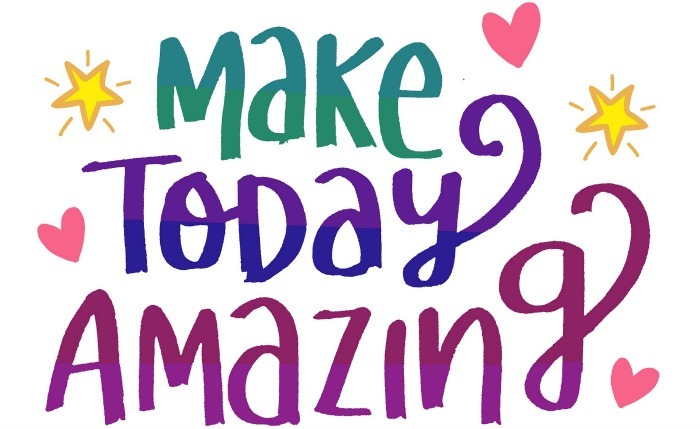 I hope this advice was helpful to you; it was all very helpful to me. Homeschooling is hard, but it can be the greatest gift you can give your family. One day you will look back on these years and remember not all you did wrong as a homeschool mom, but all the great experiences you you got to have with your kids. « The Home Ed Socialisation Question….